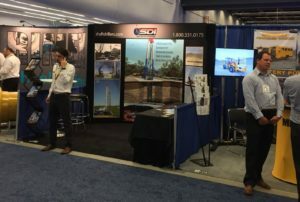 Coastal Drilling East paired with North American Drillers, the nation’s premier large shaft driller, to attend and exhibit at the CIM Convention in Montreal, Quebec. The 2017 CIM Convention attendance exceeded expectations and the buzz of activity at the Palais des congress was non-stop for 4 days. 5,000 participants came together to exchange knowledge, learn, network and do business. Coastal Drilling East has provided services to the mining industry for decades. This experience has proven invaluable in making CDE a key partner in the successful completion of projects across the globe. Coastal Drilling East is a member of the Shaft Drillers International family of companies and has provided geotechnical expertise for more than 20 years. 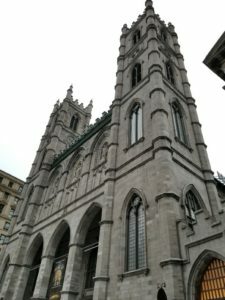 SDI, headquartered in Mt. Morris, PA, is a global provider of large diameter shaft and geotechnical construction solutions.